The Honeywell electronic air cleaner captures over 94% of the particles that pass through it and is easy to use with very little maintenance. This unit is great for trapping dust, dirt and harmful allergens as they circulate through your duct system, creating cleaner and healthier indoor air, as well as improving air flow and allowing for a more efficient system. This unit is great for homes with asthma or allergies. The Aerostar Pleated air filter incorporates a 100% electrostatically charged media. 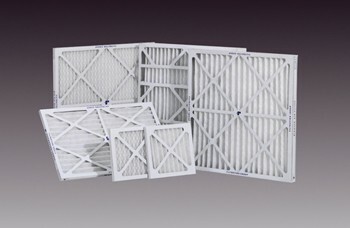 The Series 400 filters offer mid efficiency filtration and a reasonable cost. They can be adapted to any HVAC equipment with little or no retrofitting. Typically used as a primary filter or as a pre-filter to higher efficient filters. Series 400 filters are available in standard or custom sizing in 1″, 2″, 4″ depths and in standard and high capacity models. The Aerostar Pleated air filter incorporates a 100% electrostatically charged media. 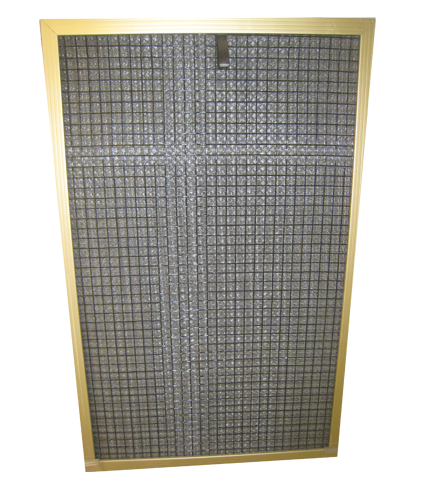 The Series 1100 filters offer high-efficiency filtration and a reasonable cost. They can be adapted to any HVAC equipment with little or no retrofitting. 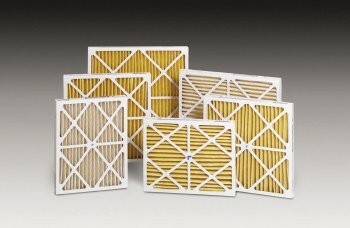 Typically used as a primary filter or as a pre-filter to higher efficient filters. 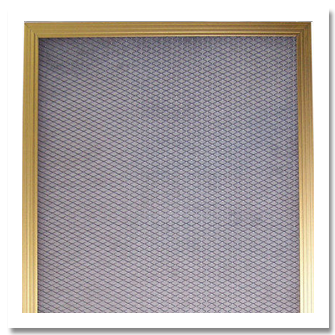 Series 400 filters are available in standard or custom sizing in 1″, 2″, 4″ depths. Breathing airborne pollutants often trigger allergy, asthma, and hayfever symptoms. As house dust, mold, and pollen are captured by the Allergy Gold, patients generally breathe easier and have fewer symptoms. Improved sleep patterns and a sense of well-being are additional benefits. 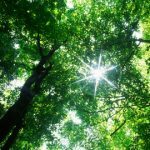 Having an Allergy Gold installed in a well maintained central air system can result in a cleaner, healthier indoor environment. • 90 Day Money Back Guarantee. • 85 grams Dust Holding Capacity at .5″ w.g. 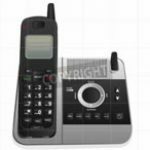 • 125 grams Dust Holding Capacity at 1″ w.g.